“MOCOLLE” which realizes everybody’s delusions is now selling its third version of the “Wafu (Japanese-style) Room Share” series. 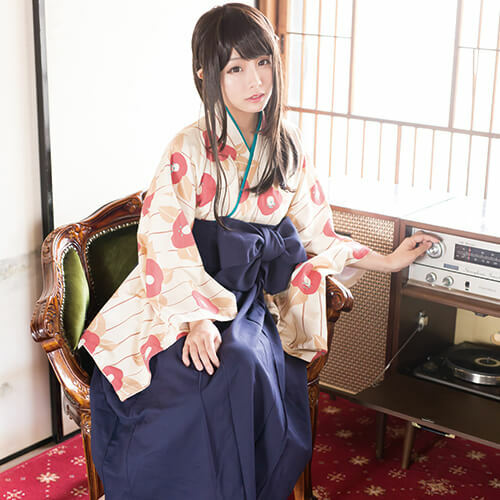 “Yuru Hakama (Japanese male skirt)”was designed by the very popular illustrator, Shun Akagi. 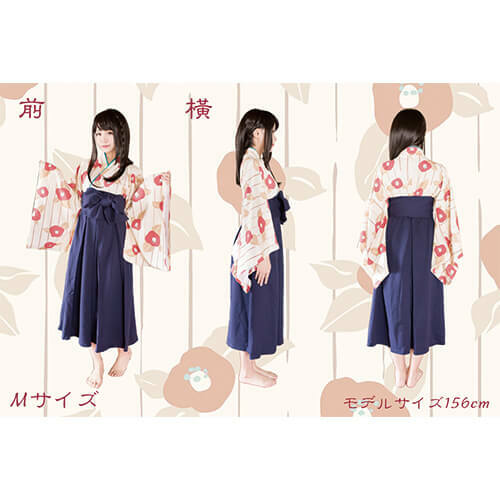 It is a room wear which is designed like a “hakama” so it is very easy to wear since the bottom and the top are attached. This cute and comfortable room wear is suitable to be used when holding parties like a music-listening party or a tea party! 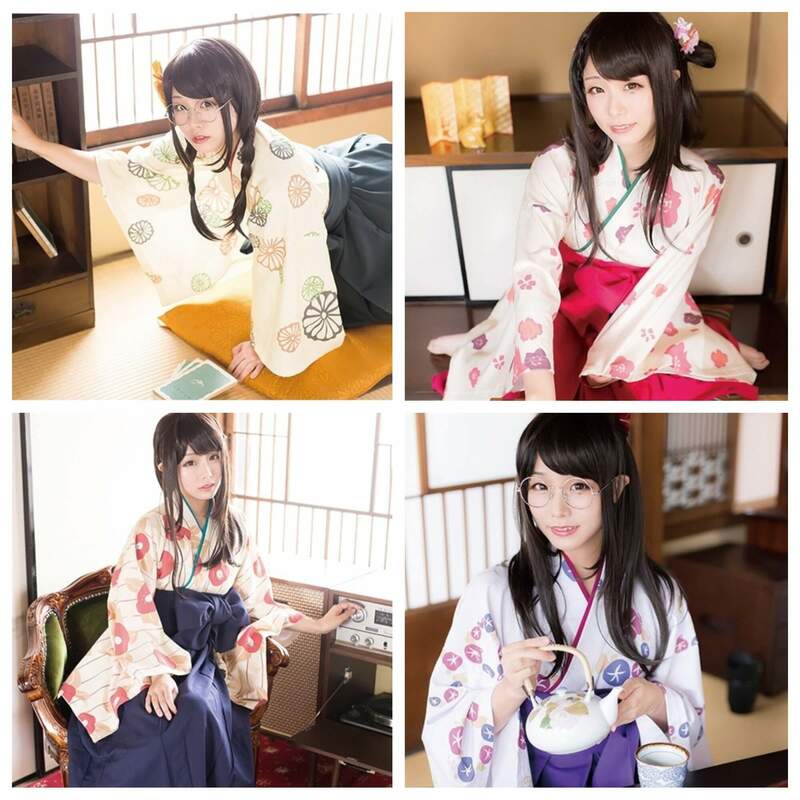 Who is your favorite “Showa-modern” girl? The green tea specialty store, “Senchado Tokyo” opened in Ginza. Disseminating information about Grade 1 “Sencha” (green tea) to the world. Oden (Japanese hot pot with ingredients) flavored powder!? Five unique general products which can be bought at Village Vanguard Online.